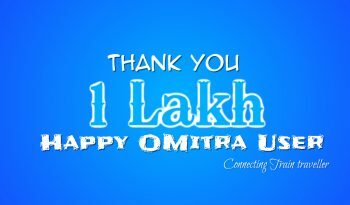 Thank you to all users for trusting us and using OMitra app. 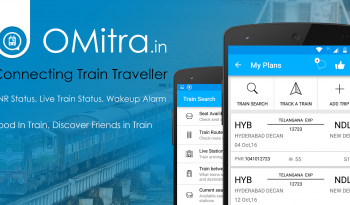 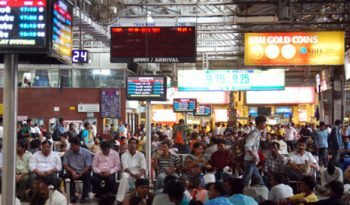 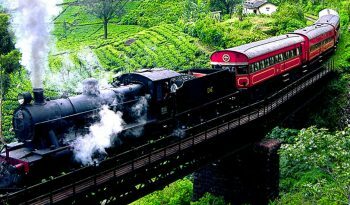 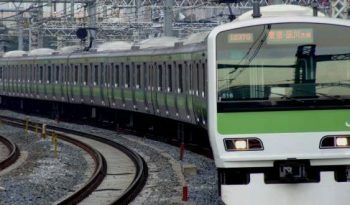 OMitra – Connecting Train Travellers. 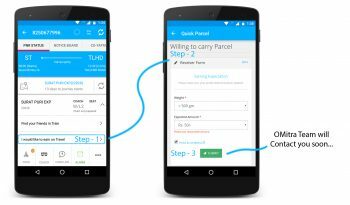 Very soon, Google play store you will see OMitra App downloaded 1 lakh – 5 lakh.